Travel assistance abroad is of utmost importance due to the healthcare aspect of the cover and we can tailor the policy to the type of trip you are going on. If you have pre-existing medical conditions these can included. When travelling abroad it is essential to have a travel insurance policy in place to give you peace of mind that any eventuality will be covered. Medical coverage that we recommend is a minimum of 5 million euros of cover. In Europe this amount is more than necessary, however if travelling outside of Europe and especially the USA then having this level of cover is highly recommend. Repatriation is also a vital part of the policy and means that any prolonged stay aboard due to a medical condition will mean that you have the option to be transported back to Spain. Whether you are travelling in Europe, Asia, the USA or anywhere in the world we can find Travel Insurance that suits your needs. 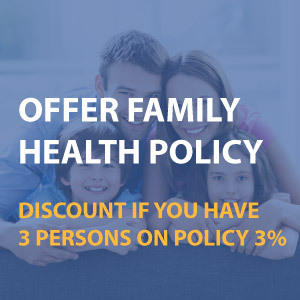 Added to the health cover on the policy other extras are included as standard. Additional cover can be included for an extra cost, these include.